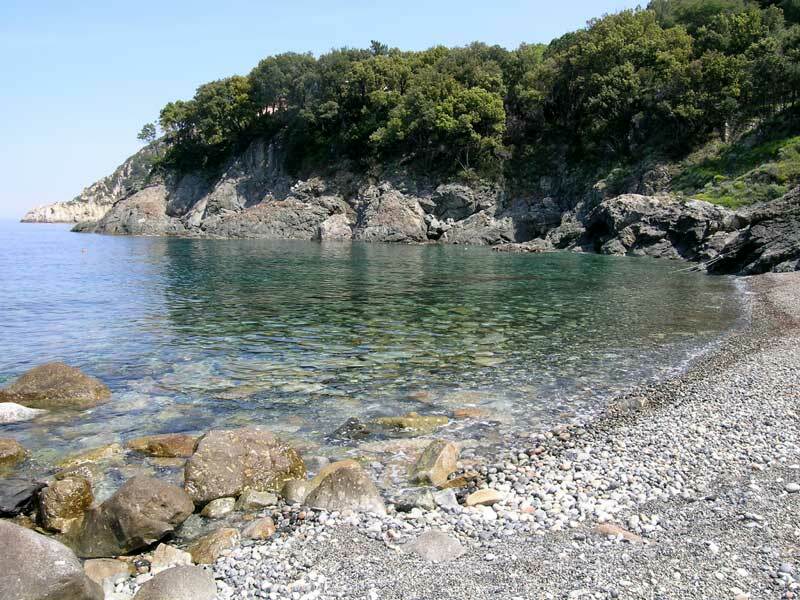 Our itinerary leaves from Marciana Marina, the coastal center on the northern slope of Mt. Capanne. After parking the car in the town, head for the ancient tower dominating the port. Near the nearby Fenicia beach, a narrow asphalt road climbing on hill represents the beginning of our itinerary. The ring-route opens along the woody slopes in the west of the town of Marciana Marina, following a series of alleys that represented in the past the only way to connect the small towns one with the other, the rural houses, and the vineyards situated along the northern slopes of Mt. Capanne.